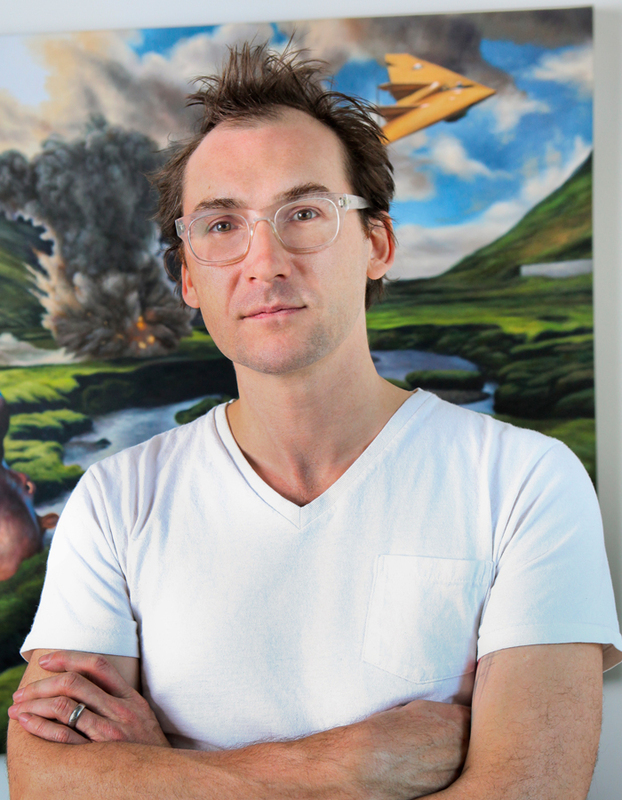 Benjamin Palmer has spent the last fifteen years exploring the creative possibilities of the Internet. In his role as Co-founder and Chairman of The Barbarian Group, Benjamin leads the cultural and creative vision of the digital creative agency, whose client roster includes GE, Pepsi, Samsung, Bloomberg and Beam Spirits, to name a few. Over the course of Benjamin’s tenure, The Barbarian Group has evolved into a full service award-winning agency, with accolades including Creativity’s ‘Interactive Agency of the Year’ and ‘Digital Company of the Year’, in addition to being recognized as one of the world’s 50 most innovative companies by Fast Company. Most recently, the agency was the awarded the highly coveted Cannes Lions Innovation Grand Prix for its pioneering software, Cinder. Benjamin has been named as one of Esquire’s ‘Best and Brightest’ and is currently President of The Art Directors Club. Additionally, he serves as a board member to several major organizations, including seminal performing arts space ‘The Kitchen’ and the Interactive Advertising Bureau (IAB). Benjamin is also an accomplished speaker, having delivered keynotes at renowned industry conferences including the Cannes Lions festival, Canada’s Dx3 conference, SxSW Interactive and Advertising Week in New York. The Barbarian Group is an award-winning digital-centric creative agency. Founded in 2001 and a subsidiary of Cheil Worldwide, the company is run by President Sophie Kelly and founding partners Benjamin Palmer and Keith Butters. The company provides end-to-end marketing services, from creative and brand strategy to application development, to help brands navigate a world where the Internet has won, and become the central driving force behind culture and commerce.